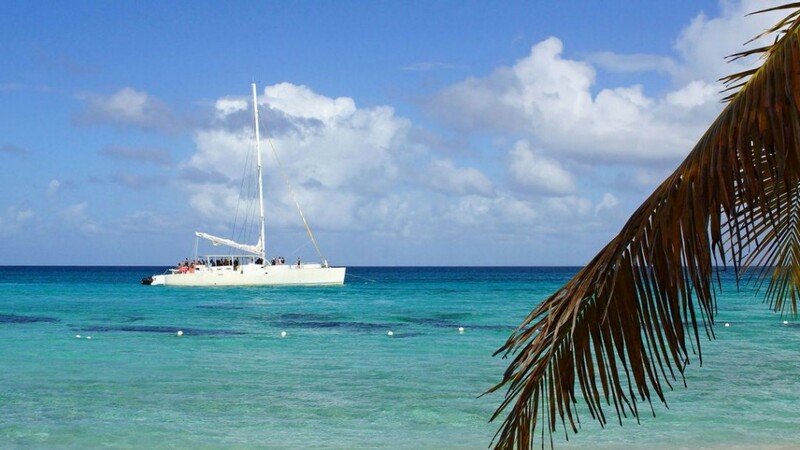 If you are passionate about beaches, sundrenched days, the most beautiful waterfalls and carefree fun under the Caribbean sun, this is the perfect trip for you! We take you on a journey full of relaxation, the joy of the Caribbean lifestyle and the most famous and beautiful beaches and waterfalls in the Dominican Republic, maybe even of the entire world. 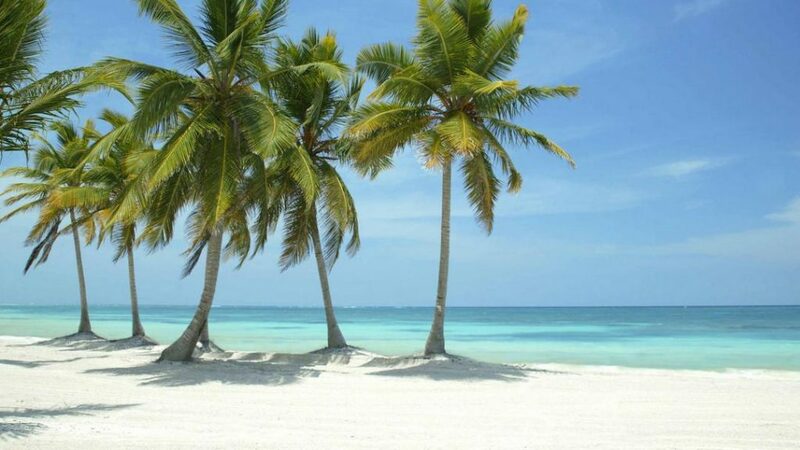 On the first part you will enjoy the snow-white beaches of the southern coast along the Caribbean shores. 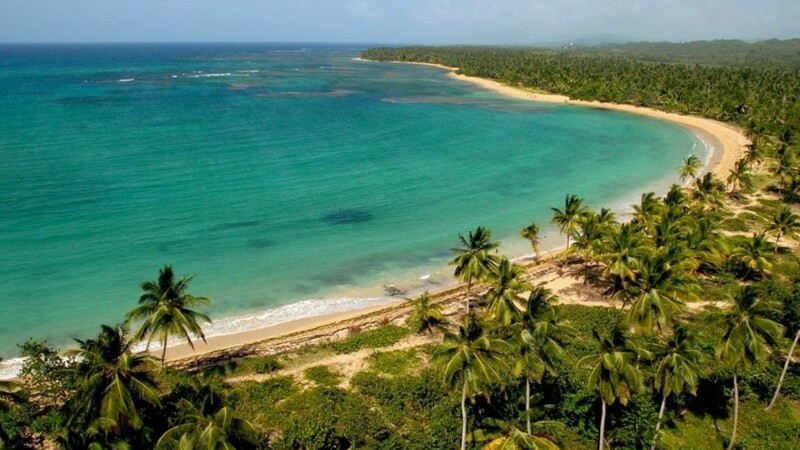 The second half of this trip you will bask in the sun on the dream-like beaches on the north coast of the Dominican Republic at the Atlantic Ocean. The peninsula of Samaná, the most beautiful region of the country, will be your paradise for a couple of nights and provides various opportunities for exciting excursions. One of them is already included in the package, a trip to the fascinating and picturesque waterfall “Salto El Limon”. In both areas you can call a prestigious five-star hotel your home, pampering you with spacious suites, exceptional service and unobtrusive luxury. The Sublime Samaná, your hotel for the second half of your trip is even a member of the “small luxury hotels of the world”. However, the highlight of the whole trip will definitely be the helicopter flight to the “Salto de la Jalda”, the highest waterfall in the whole Caribbean. This hidden gem is located in a much undiscovered area as it is only accessible via a 3-hours hike or by helicopter – most likely you will be alone at this magnificent place. Transfer from the airport to the Westin Punta Resort & Club. Check-in into a spacious double room with ocean view. Afterwards you can enjoy your first dinner at either the Anani restaurant with an international cuisine or at the Brassa Grill & Bar with an American fare right at the beach. The package includes a helicopter excursion to the waterfall “Salto de la Jalda”. This excursion will be a true highlight on your holiday. The waterfall is located in an absolutely undiscovered area. During a one hour stopover you have time to swim, relax and enjoy a snack at the foot of the waterfall in a wonderful nature surrounding. The rest of these days can be arranged according to your wishes. There are many options for excursions and trips from which you can choose from. 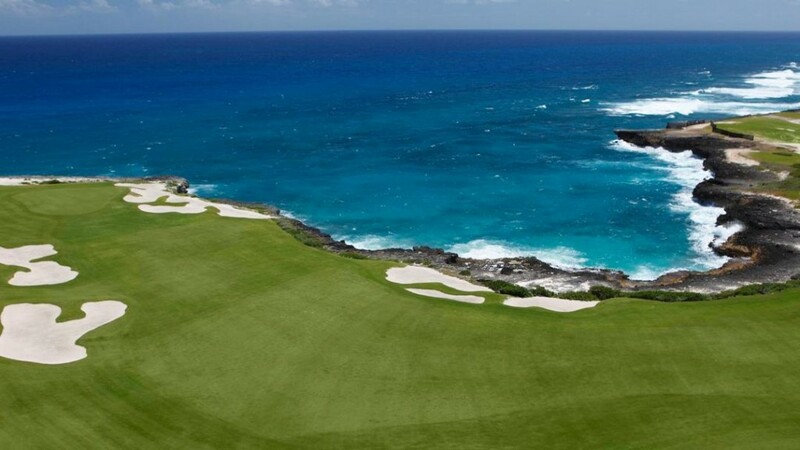 For example a catamaran trip to Isla Catalina, a trip to one of the most famous cigar and rum factories in the country or a round of golf at one of the golf courses located directly in the Resort. If you prefer to leave the rush and daily routine behind there are various options to have wonderfully relaxed days in the resort, like for example going for a walk along the beautiful beach, take a refreshing bath in the turquoise water of the Caribbean Sea or indulge yourself with a massage or beauty treatment in the Six Senses Spa. Today our chauffeur will pick you up from the hotel and take you to the Punta Cana International Airport. From there you are going to fly to the Samaná Arroyo Barril Airport, which takes about 45 minutes and is a unique opportunity to get a lot of panoramic shots of the Dominican Republic. 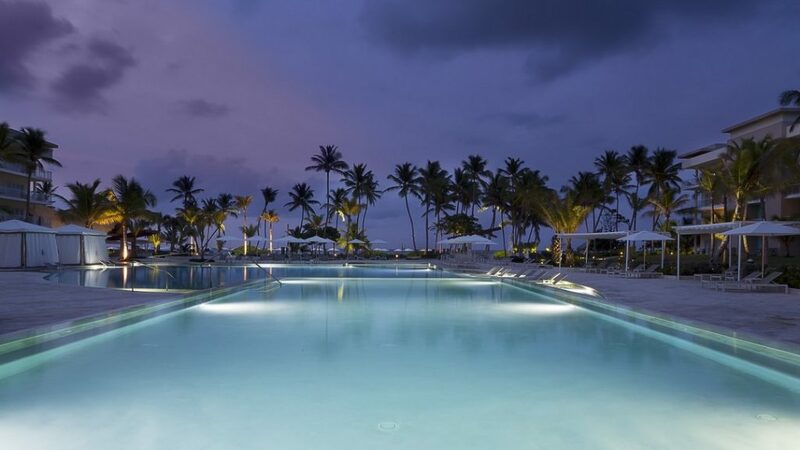 A private chauffeur is waiting at the airport to take you to the Sublime Samaná Hotel in Las Terrenas. During the transfer you already will get a first impression of the lush vegetation of the peninsula, the endless palm groves and the fantastic views this region has to offer. Check-in into a beautiful One Bedroom Suite and go for a stroll along the amazing beach Playa Cosón. 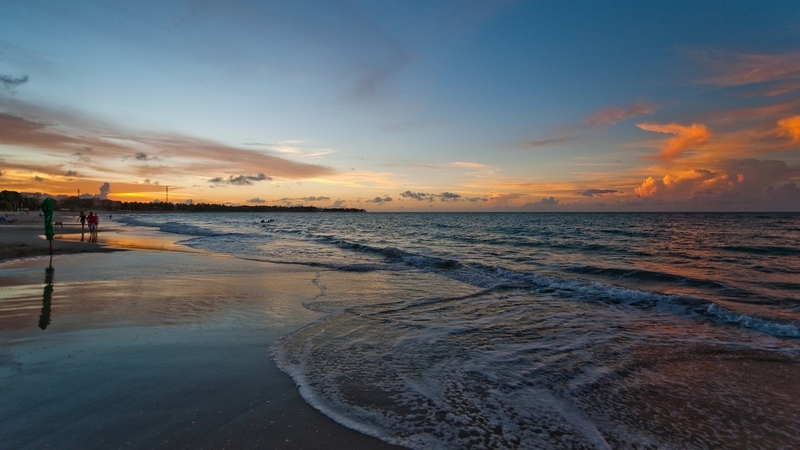 A picturesque beach in the Caribbean. After breakfast you can decide whether staying at the beach and lying under the palm trees or if you want to go on an excursion. 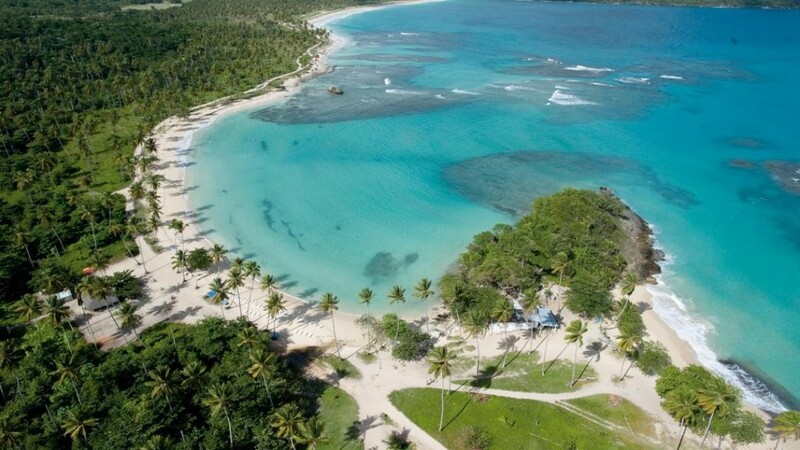 The peninsula of Samaná offers a wide range of different activities. 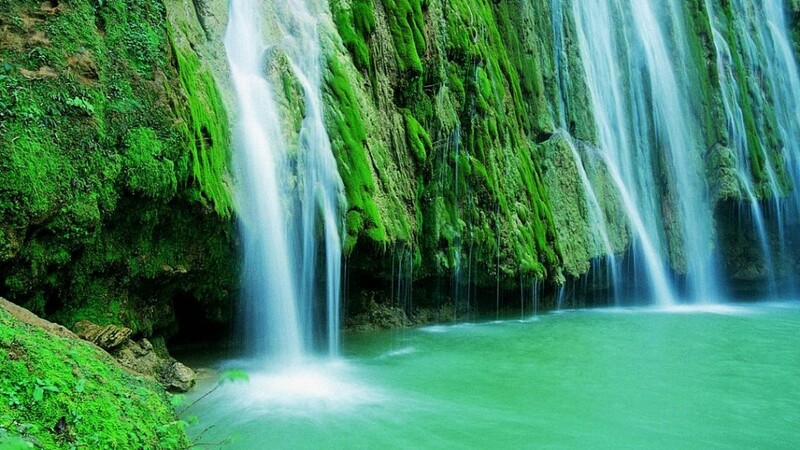 The package includes one excursion to the impressive waterfall “Salto El Limón”. On a nice gentle horseback ride a local guide will lead you to the top of the waterfall El Limon from where water drops 50 meters down. On the way to the waterfalls the local guide will give you an introduction into a variety of tropical plants and fruits. At the waterfall you have time to take a refreshing bath in the natural pool and take some imposing holiday shots. After returning to the starting point you will enjoy a delicious Dominican lunch at a nearby ranch. Further excursions like a boat ride to hidden and pristine beaches, a zipline adventure through the lush nature or a river tubing tour through tropical vegetation will show you more hidden and gorgeous places on the Samaná peninsula. In the evening of day 5 you will be picked up and taken to the MI CORAZON Restaurant in Las Terrenas. You will get spoiled with a 5-course gourmet dinner with a personal guidance through the courses by the owners. The restaurant is a romantic hideaway and will impress with its atmosphere and culinary delights. After check-out your private driver will take you to the Samaná Arroyo Barril Airport from where your return flight to Punta Cana International Airport will leave. In case you have an early flight to your home country we also can organize a private ground transfer which brings you to Punta Cana or Santo Domingo Airport at any time according to your convenience. Package also available for 11 days / 10 nights.